But who cares and what does this mean? Well, I care, but as I gazed around my reception wondering where to place my prized certificate I wondered would I be the only one. 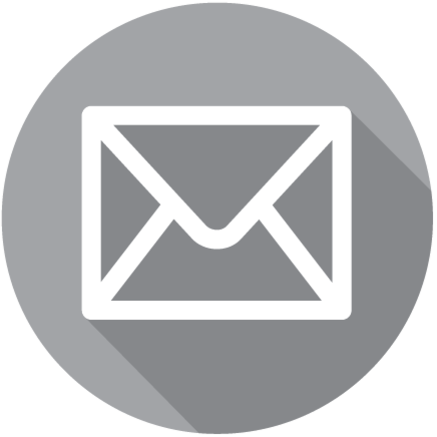 The patient leaflet states that my ‘practice standards… comply with national standards and best practice within the profession’. And that I agree to inspections by the Society of Chiropodists and Podiatrists. Also detailed are certain standards that I agree to meet and a patient complaint pathway. BUT shouldn’t all patients be within their rights to expect these standards when they step into a private podiatry practice? I’m sure that most don’t realise that there is a level of practitioner who feels that standards are important enough for them to take it upon themselves to achieve and those who do not. 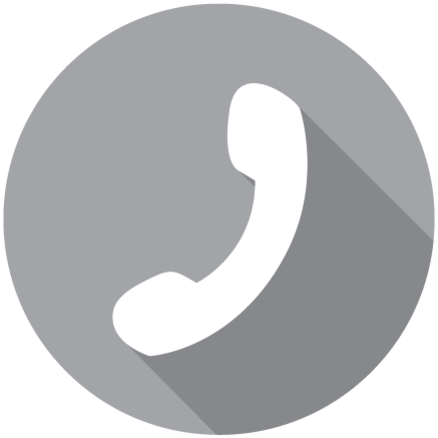 b) Be registered and insured through a professional body e.g. 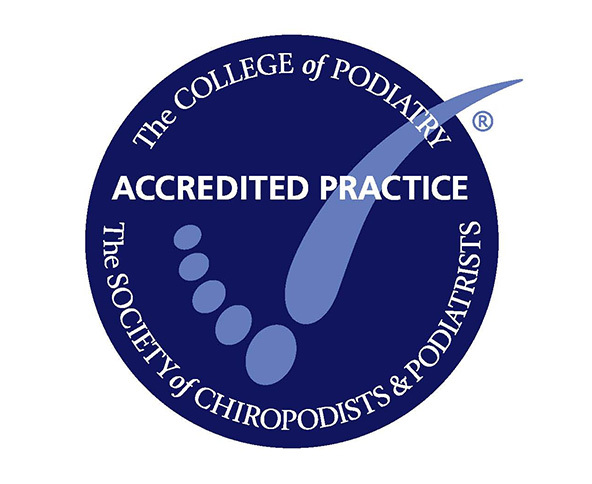 I am registered with The Society of Chiropodists and Podiatrists. c) Be registered with the HCPC, a body that audits all professions allied to medicine and ensures individual practitioners keep registered and skilled. 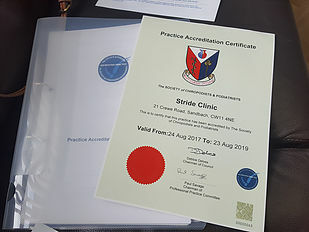 I am on a mission to help the public know what we do and I know that there is a lot of confusion over the fields we tap into and whether an NHS podiatrist is the same as private practitioner but allowing our patients to know that our standards are on a level and accountable is a great baseline and one that needs to have its profile raised.